MILLBROOK Winery has cancelled a planned kangaroo cull following a social media outcry. The winery’s Facebook page announced it had cancelled the cull, which was scheduled for April 24 and had been approved by Department of Biodiversity, Conservation and Attractions (DBCA) , after the community raised concerns. They had initially advertised their intention to cull in a letter, citing Wildlife Conservation Act 1950 Regulation Five – the licence to take protected fauna causing damage to property. Members of the community reacted negatively and took to the winery’s Facebook page to express anger with the plan. “You have spent a lot of money on your function centre and grounds, but very little if nothing on appropriate fencing to keep out kangaroos,” one commenter said. “Very disappointed to see notice of a Kangaroo cull by Millbrook Winery. I would have hoped for an investment in kangaroo proof fencing or some other non lethal approach given your choice to plant a vineyard in such close proximity to national parks,” another said. 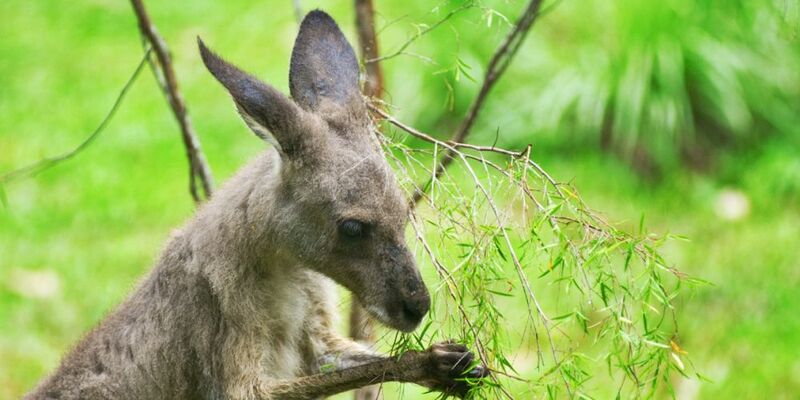 DBCA volunteer for wildlife rehabilitation Maggie van Santen said she hoped the vineyard could find a non-lethal way to deal with its kangaroo problem. “Our objective was not only to stop the killing of our native wildlife, but also find ways that made business-sense to live happily and kindly with each other,” she said.